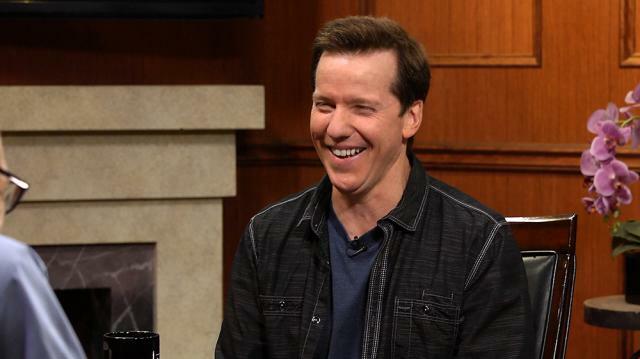 While discussing what to expect from his upcoming Netflix special, comedian and ventriloquist Jeff Dunham opens up about his newest character, which was inspired by his 20-month-old twin sons — and some "boozy" fans! Larry King: How do you come up with a new character? Larry King: How many do you have? How many different? Jeff Dunham: I have four in the regular act. Larry King: So to get a new one, you have to really test it, right? Jeff Dunham: They’re proud of that. And so we made drinking jokes, and I did baby jokes, and it all worked together. So I respond to circumstance.